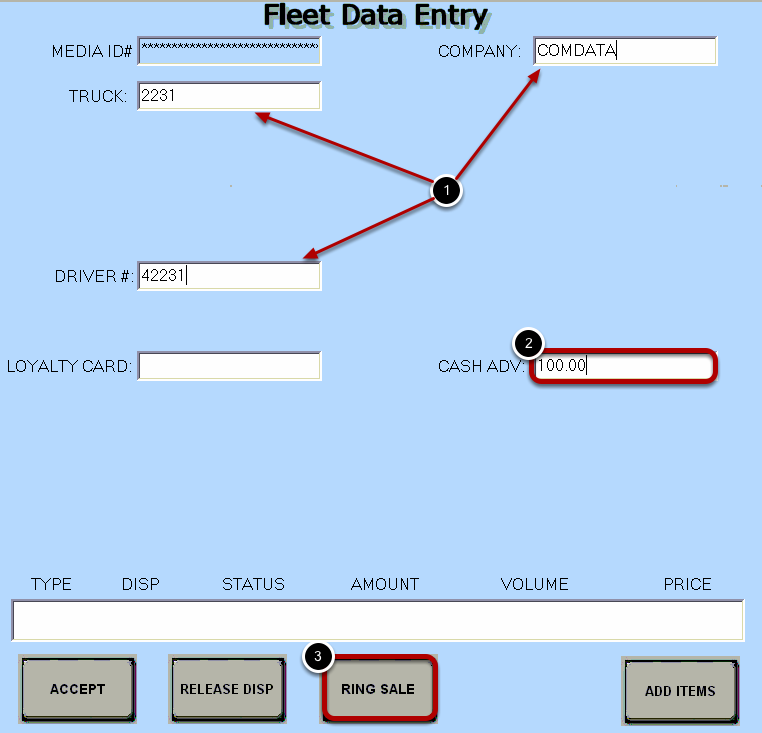 TravStar1 Point Of Sale SystemRegister Manual Truck Fleet Transactions (TFT)How Do I Setup and Process a TFT with a Cash Advance Only? How Do I Setup and Process a TFT with a Cash Advance Only? 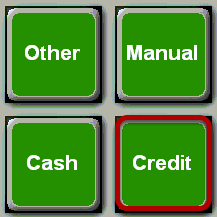 This lesson will teach you how to start a Truck Fleet Transaction (TFT) and process it for a cash advance only, no fuel. 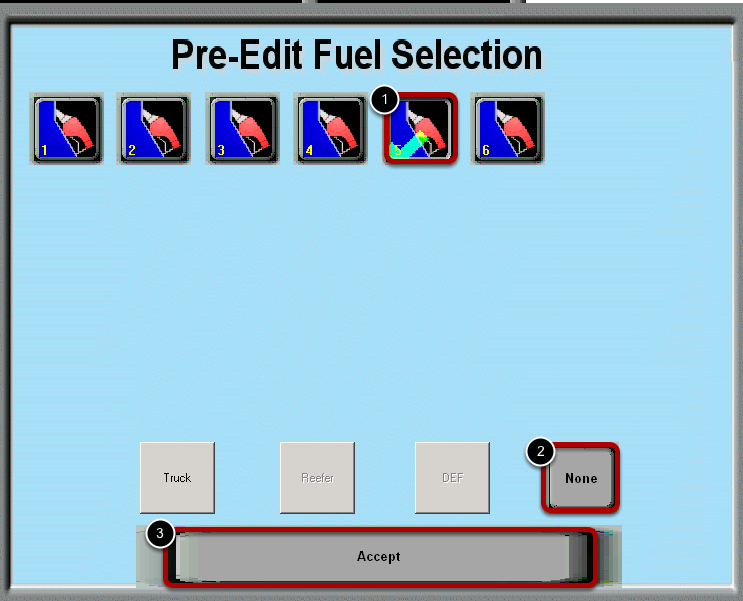 (2) The driver is getting tracter and reefer fuel only, so touch the "None" button. (1) In this example, we have entered the Company Name, Truck Number, and Driver Number. 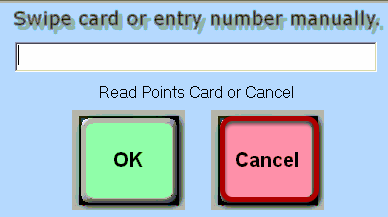 The required information will vary depending on the card type. (2) Type the amount of the Cash Advance. 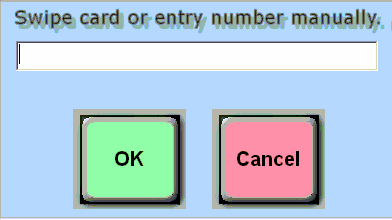 (3) Once you have entered the driver's information and the cash advance amount, touch the "RING SALE" button. You will see a Warning message notifying you that you have hit the "Ring Sale" button with no fuel dispensers selected. 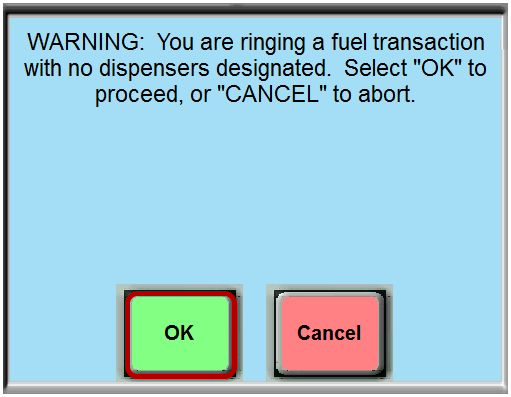 Since this driver is not getting any fuel, you can touch the "OK" button to proceed. The transaction information will now be sent to the credit processor. If the transaction is approved a large TFT receipt will print for the customer. At this point, you can pay the amount of the cash advance to the driver. Prev: How Do I Setup and Process a TFT with DEF, Tractor, and Reefer? Next: How Do I Setup and Process a TFT with a Cash Advance and Fuel?